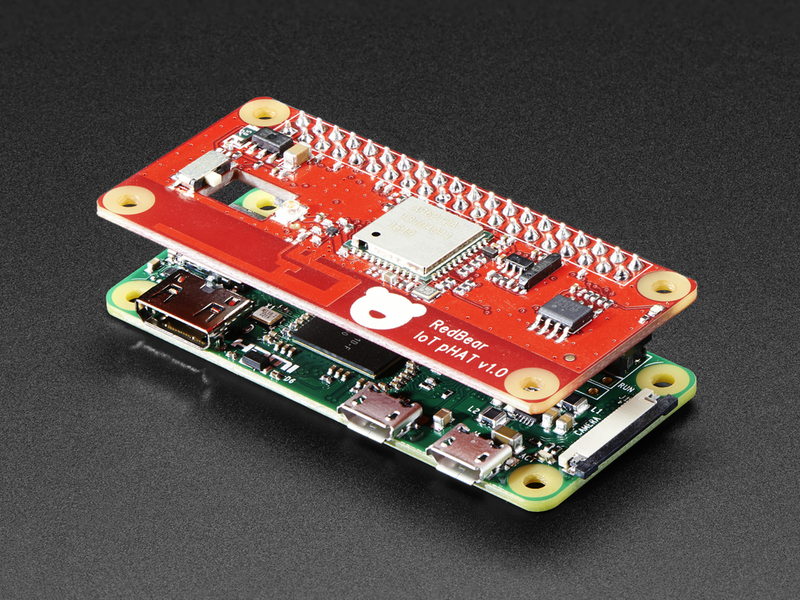 So you've got your Pi 3 with its built-in wireless LAN and Bluetooth, but what about your Pi Zero? 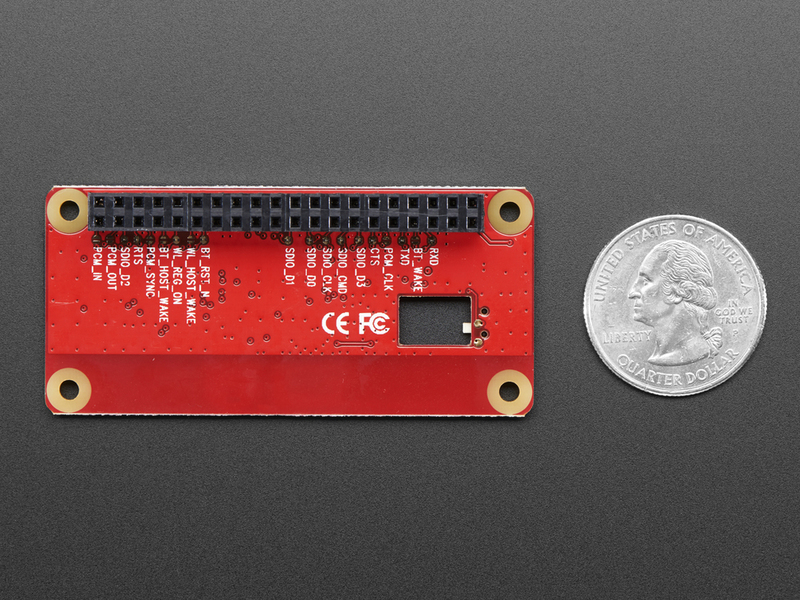 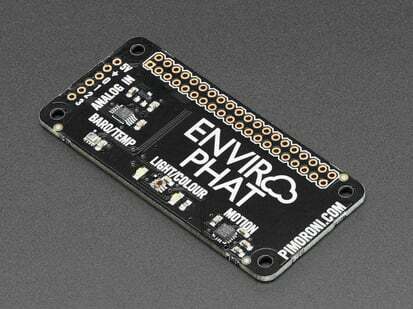 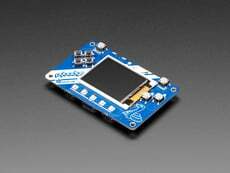 Say hello to the IoT pHAT from Red Bear! 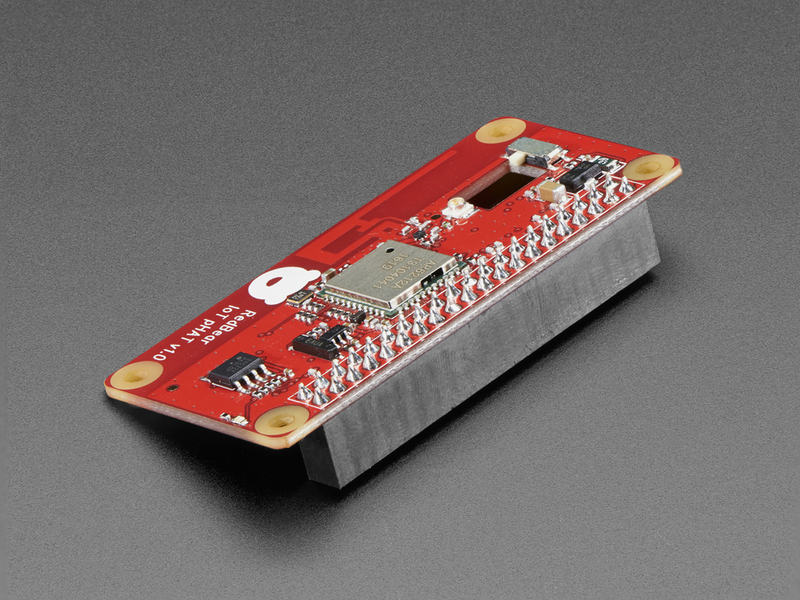 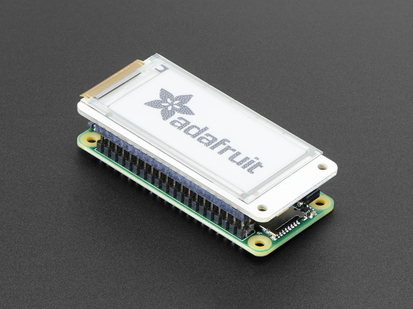 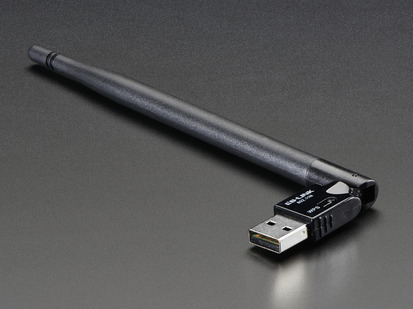 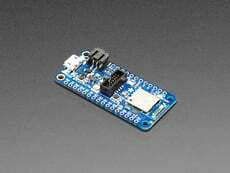 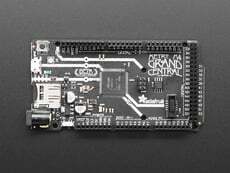 This Zero-size board provides WiFi (802.11bgn / 2.4GHz) and Bluetooth (v4.1 / BTLE) connectivity direct from the GPIO header. 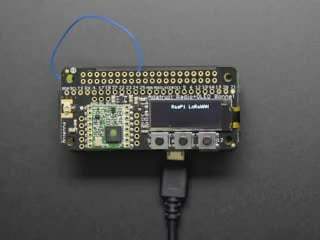 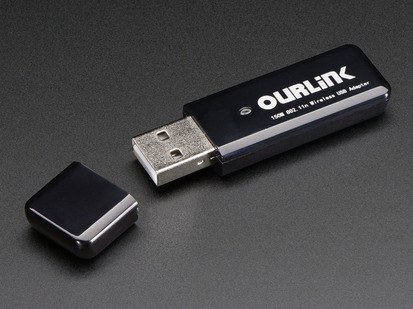 You don’t need to use a dongle plugged into the Pi Zero’s solitary data micro-USB port via a USB OTG adapter. 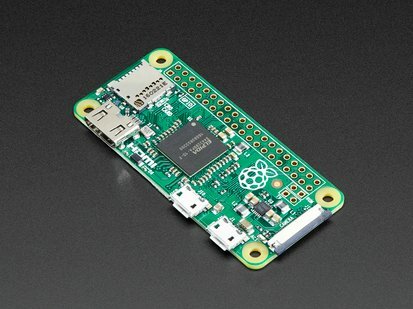 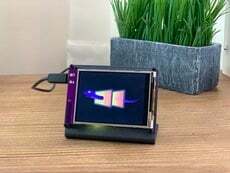 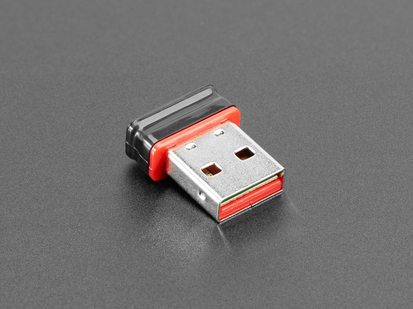 Just snap it on top of a Raspberry Pi Zero (or really, any Raspberry Pi with a 2x20 connector)! 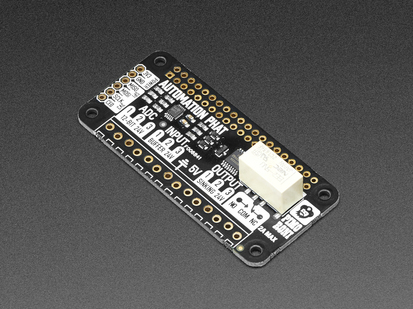 As with other pHATs, it works with all of the 40-pin Raspberry Pi variants - 2/B+/A+/Zero - but using it with the Pi Zero makes for a super-tiny package. 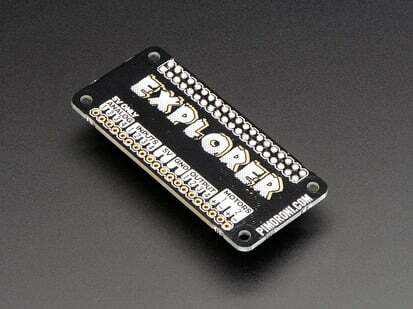 Pre-soldered with 40-pin female header, no assembly required! 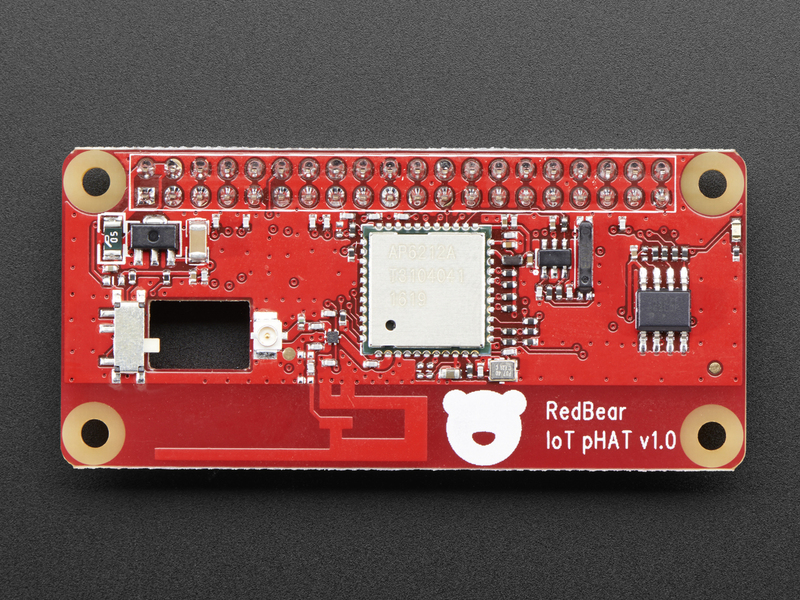 Head on over to Red Bear's GitHub for even more specifications, diagrams, and information on setting up your IoT pHAT! 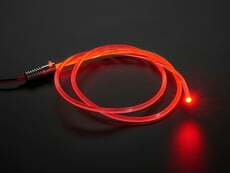 For technical inquiries, please visit Red Bear's support forum. 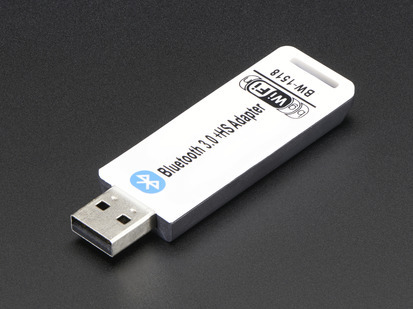 If you think you have a faulty unit, kindly open a support ticket and Red Bear staffs will follow up with you. 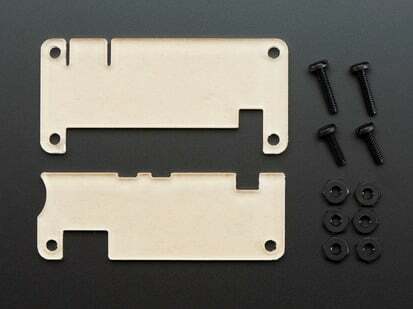 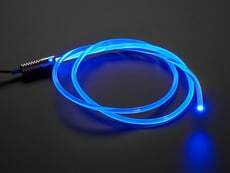 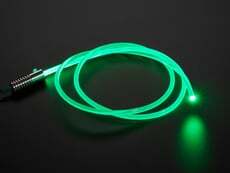 Product Dimensions: 65.0mm x 30.0mm x 11.0mm / 2.6" x 1.2" x 0.4"